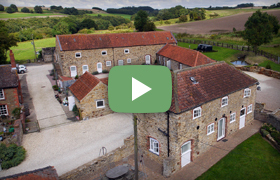 Late availability special offers in our luxury barn conversions at Ash Farm near Market Rasen, Linconshire. Seasonal Offer: 8th April- 30th April 2019 15% discount off our website prices. Seasonal Discount:- 8th April- 30th April 2019 15% discount off our website prices.